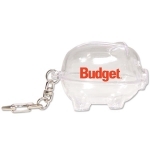 Order personalized transparently clear piggy bank in bulk and pocket happy savings! 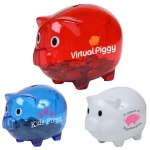 Make your brand information standout over these clear piggy banks! Kids always love to use piggy banks that are transparent because it will help them to keep track of their savings. 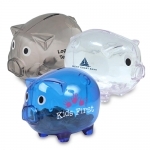 You can easily help them to monitor their savings by giving any of these custom transparently clear piggy banks. These piggy banks are sure to become tabletop decorative items, coin banks and inspirational tokens in the household. 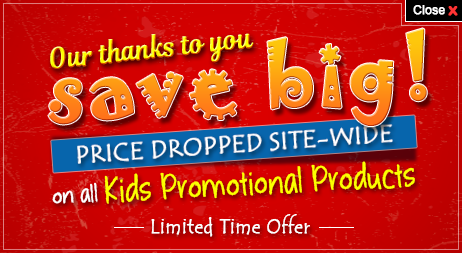 Available at guaranteed low prices, you can save on online design proof and artwork assistance. Fast shipping is offered within the contiguous USA. Even in this era of internet banking, physical money is a big thing. If you want to encourage your young customers to cultivate healthy saving habits, make these promotional transparent piggy banks cornerstone of your next promotion. Your customers will absolutely adore these piggies that offer them real view of their savings and inspire them to save money for a purpose. Custom transparent piggy banks show a transparent work for all those businesses that are keen to connect with kids in an inspirational way. These piggy banks can easily reflect any brand information imprinted on them. 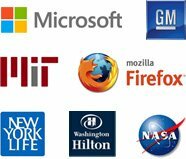 You can either gift them as an acknowledgment token, as an encouragement token or for any other appropriate reason. You can distribute these customized transparent piggy banks as an individual gift or as a combo gift with other promotional giveaways for kids. Be it a birthday, anniversary, fancy dress party, fun picnics or anything, you can easily hand out these transparent personalized piggy banks clearly without worrying about negative reactions because kids always love them. Logo printed piggy banks are perfect for financial institutions such as credit unions, student's banks, insurance agencies and many others. Promotional transparent piggy banks offer great exposure to the brand logo printed over it and they are sure to become a regular fixture over study tables. Marketers can make use of various marketing opportunities with these piggy banks. For instance, they can offer logo transparent clear piggy banks to kids during the next opportunity and ask kids to bring them (full or empty) during their next visit. This will bring more traffic through your office doors. Order these clear coin banks today. Feel free to call us at 855-454-3786 or email us at info@promo4kids.com to clear your doubts on custom printed piggy banks or any other promotional products for kids offered at Promo4kids.com. Our brand experts will happily assist you with bulk product prices, artwork assistance, imprint options and more.